Keruing is a product of multiple species of Dipterocarpus. Some thirty species are found over Far East Asia, for practical purposes it has been deemed best to collectively sell these species as one, since exporting countries do not differentiate between them. Consequently, Keruing may have slight variations of colour and weight. 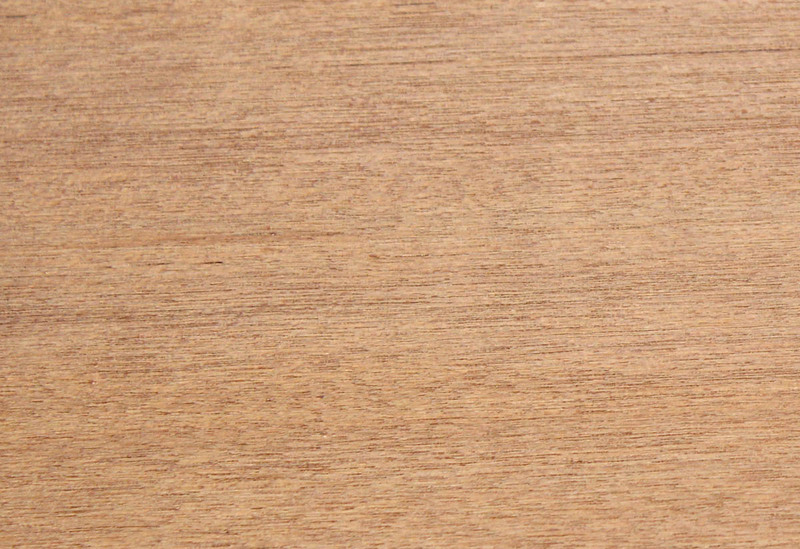 Reddish-brown in colour with a well-defined greyish-brown sapwood. With a moderately coarse texture the grain is usually straight to slightly interlocked. Keruing contains an oleo-resin which can exude under variations in temperature. Keruing can be difficult to work, this can vary depending on species and is generally down to density and resin deposits. 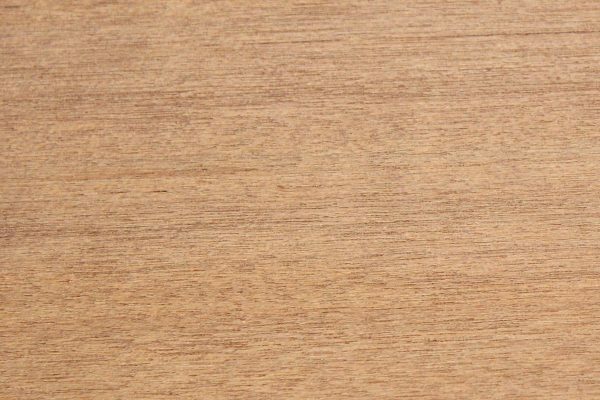 Common uses for Keruing are trailer flooring, gates and heavy construction.